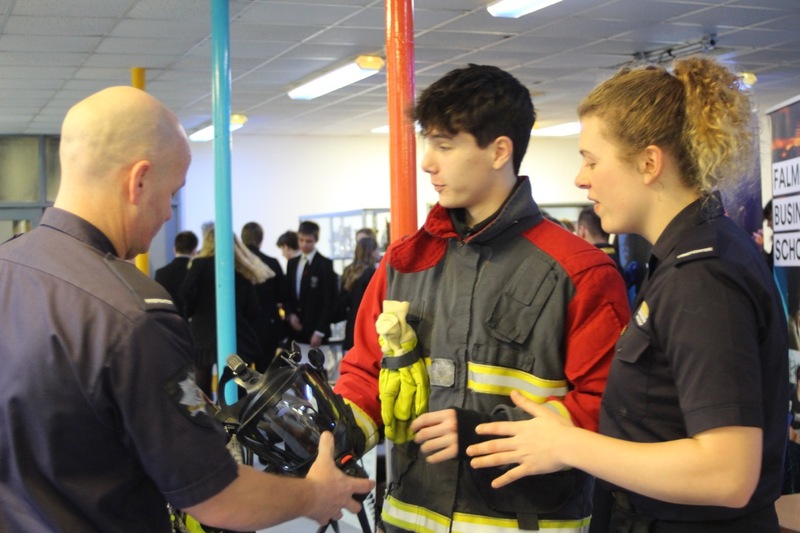 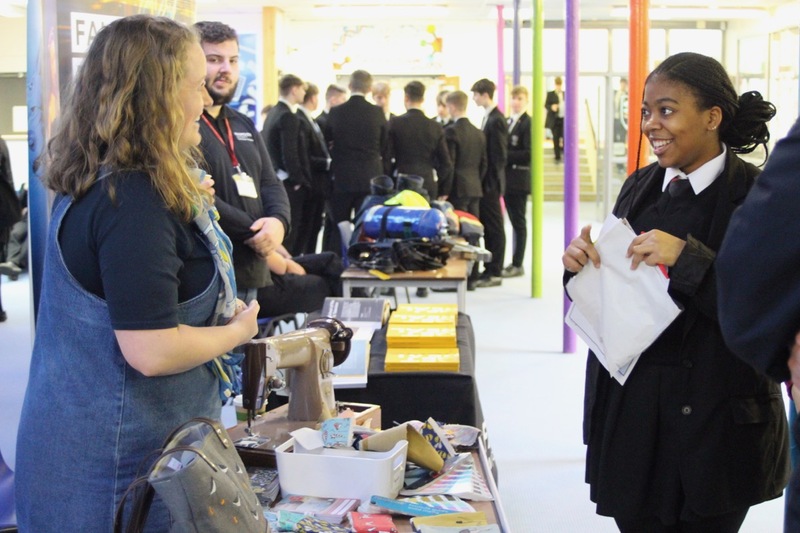 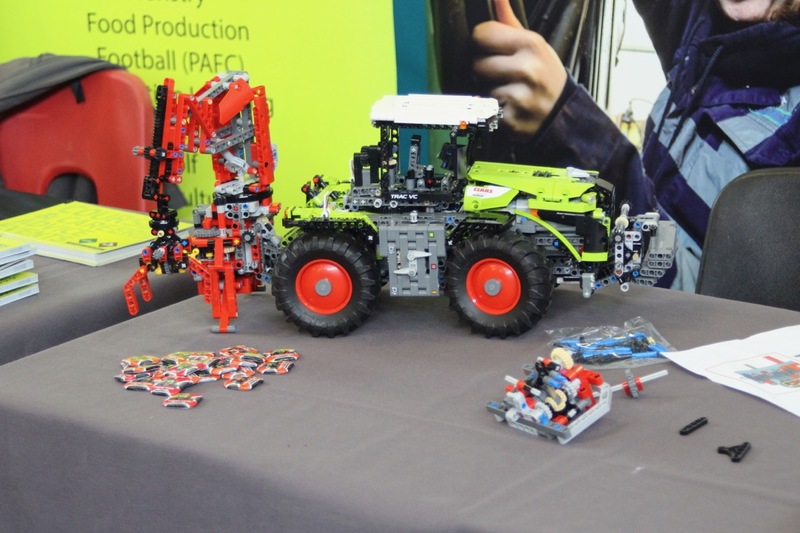 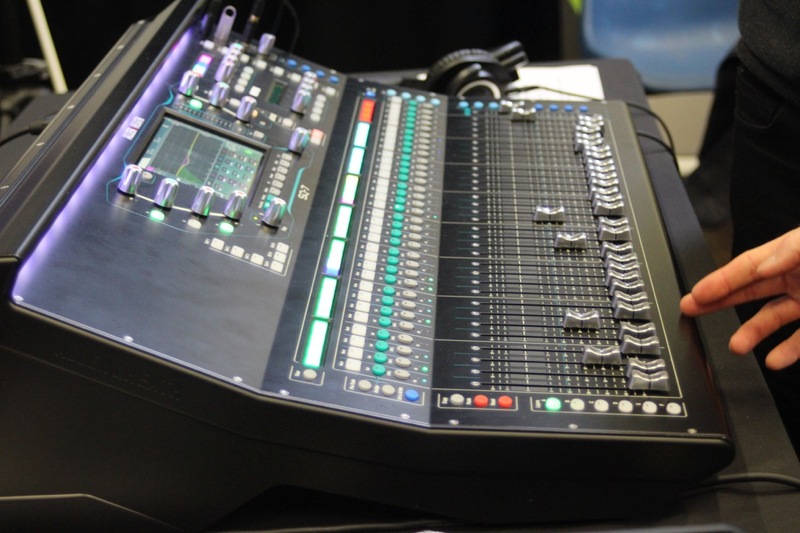 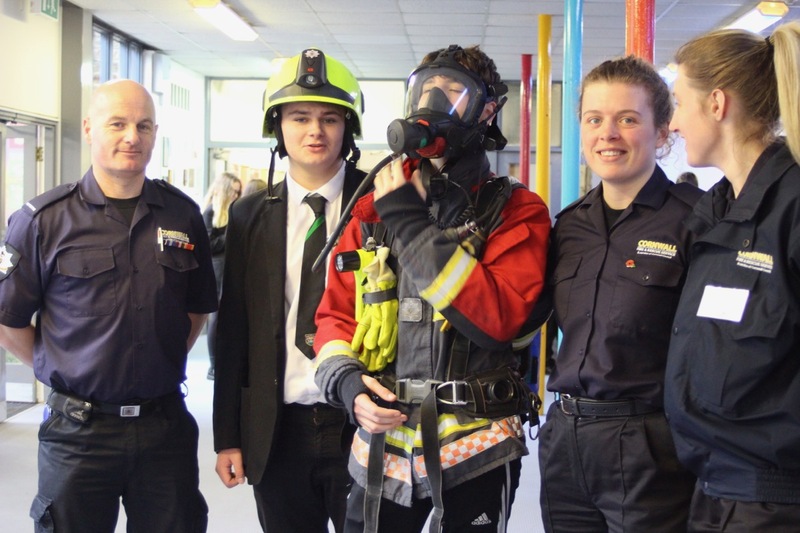 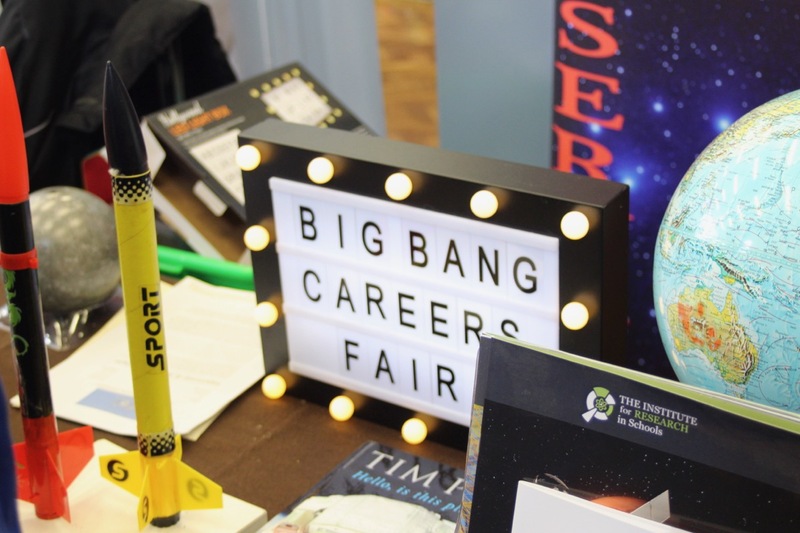 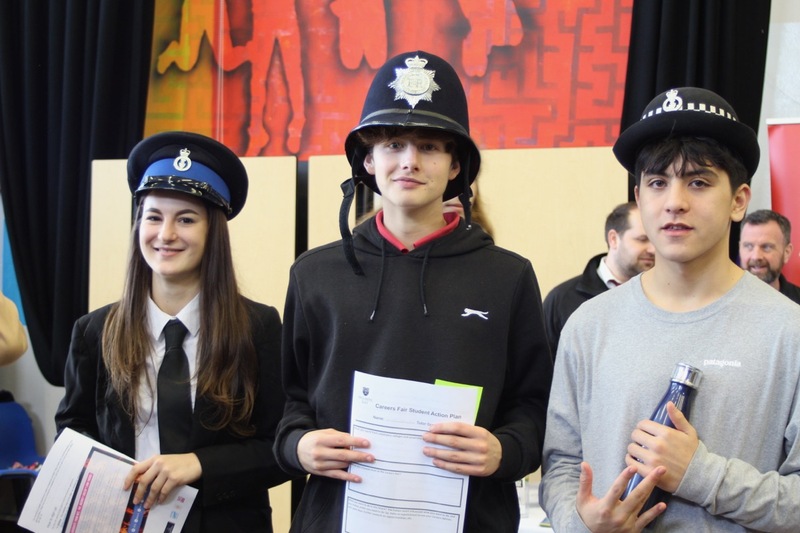 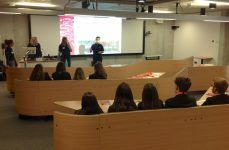 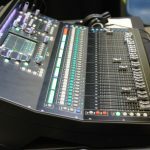 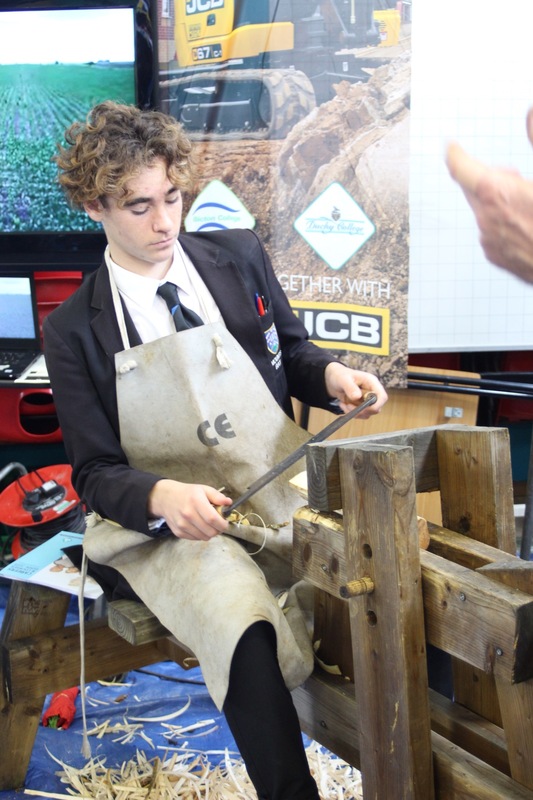 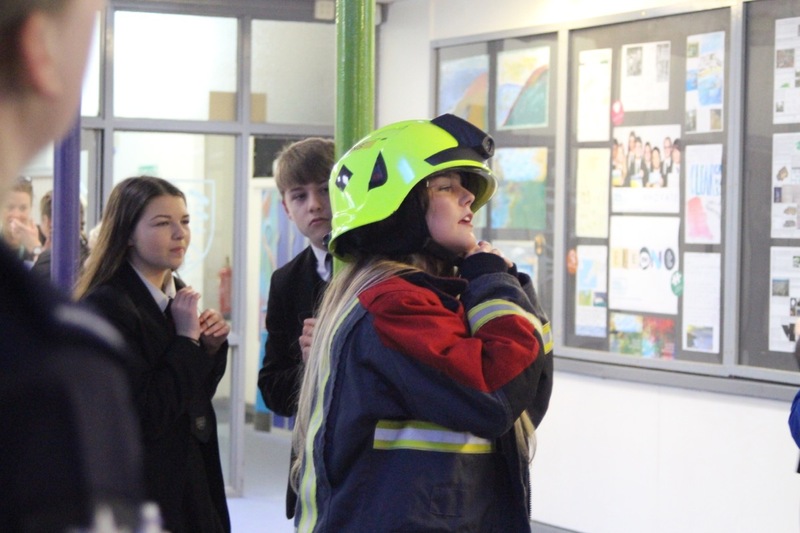 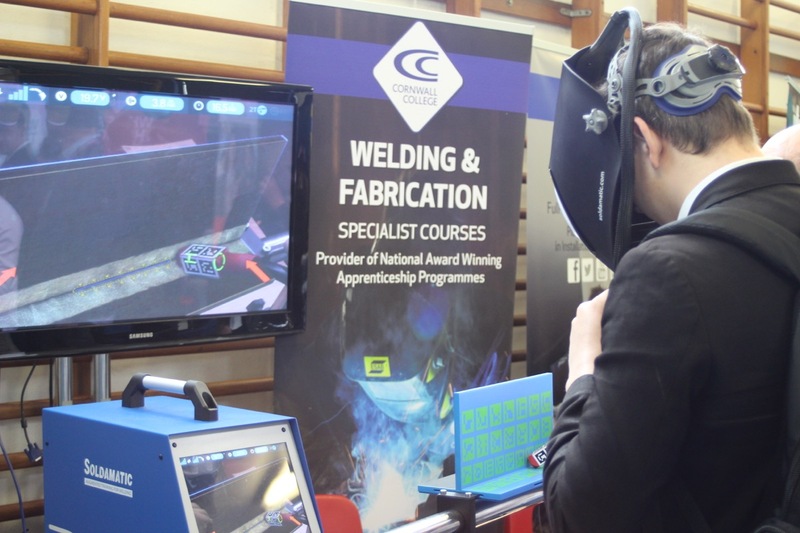 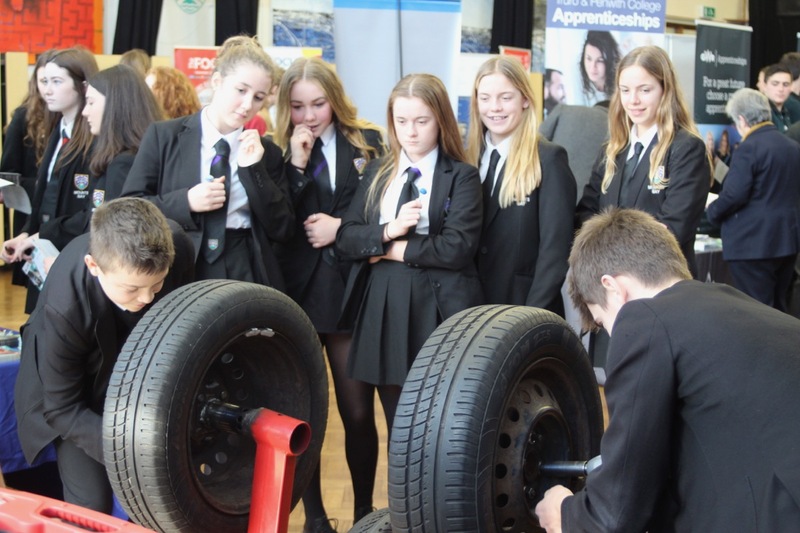 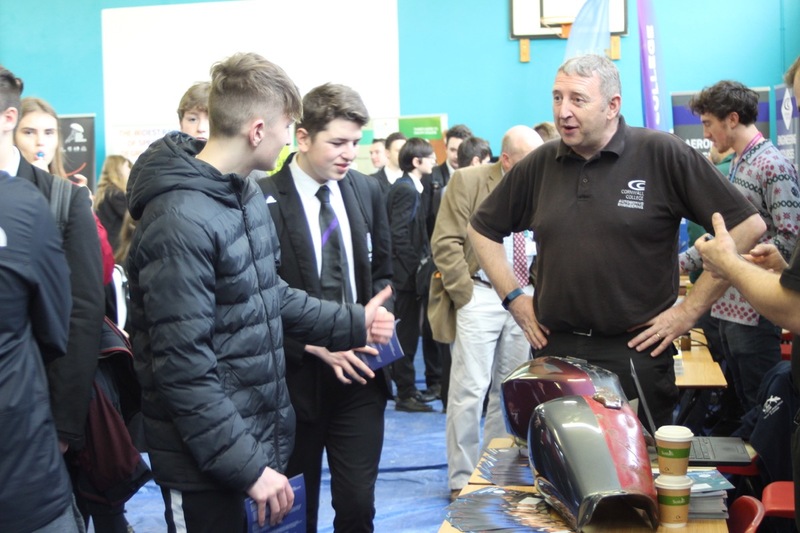 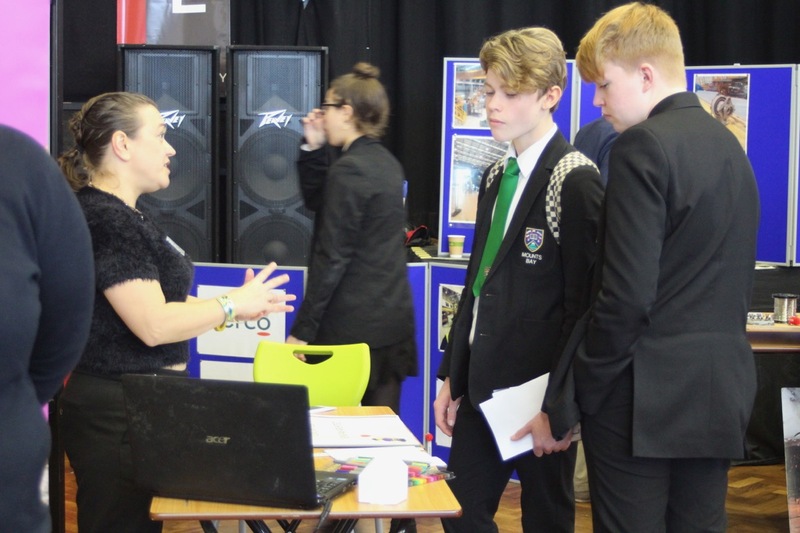 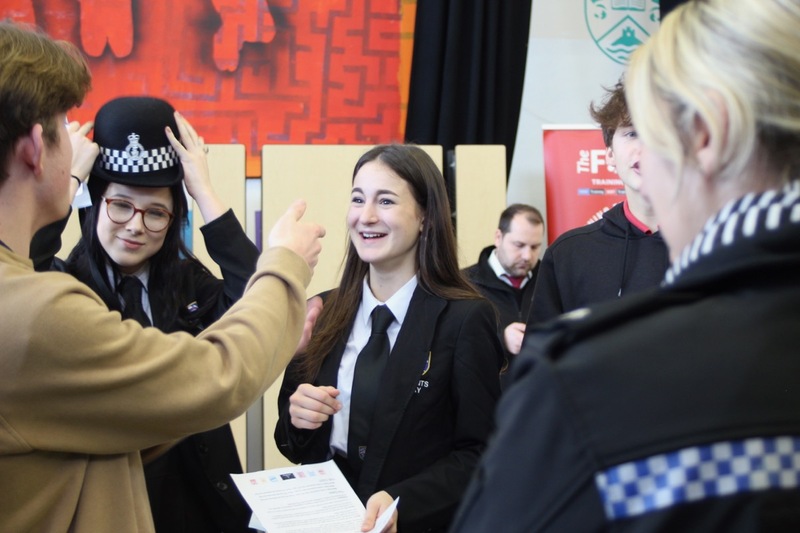 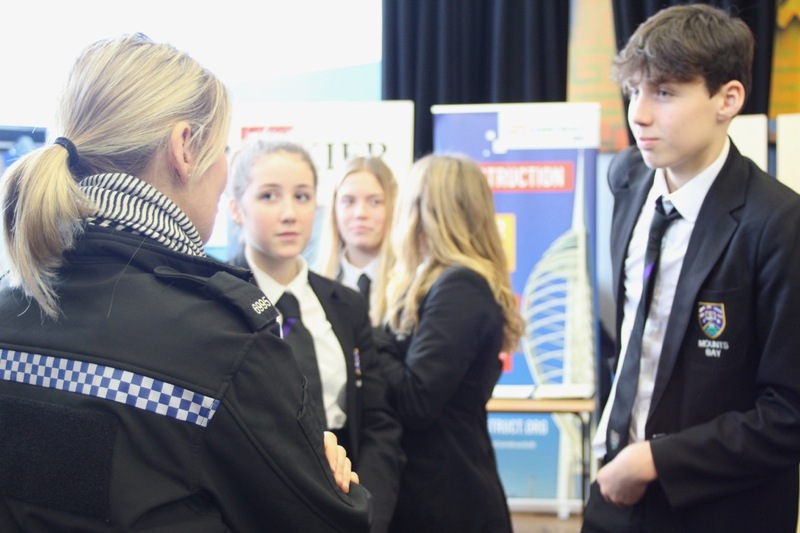 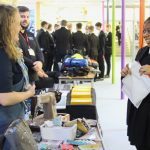 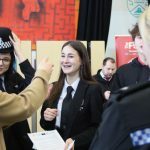 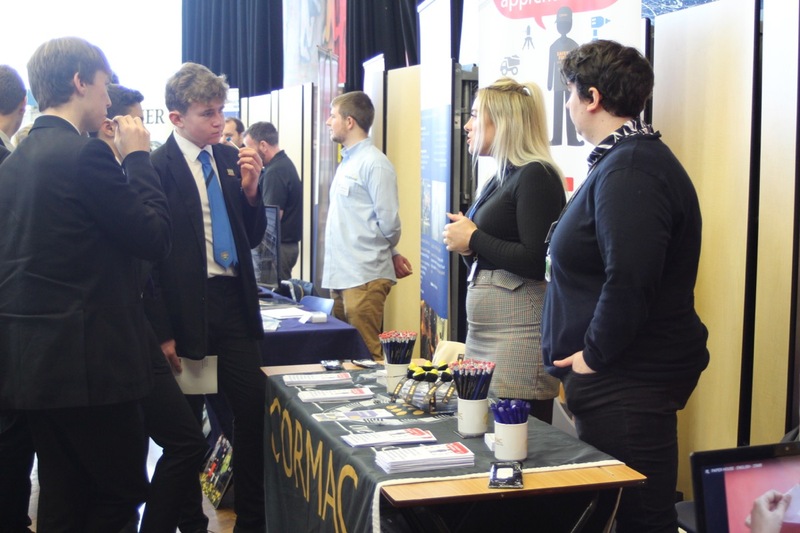 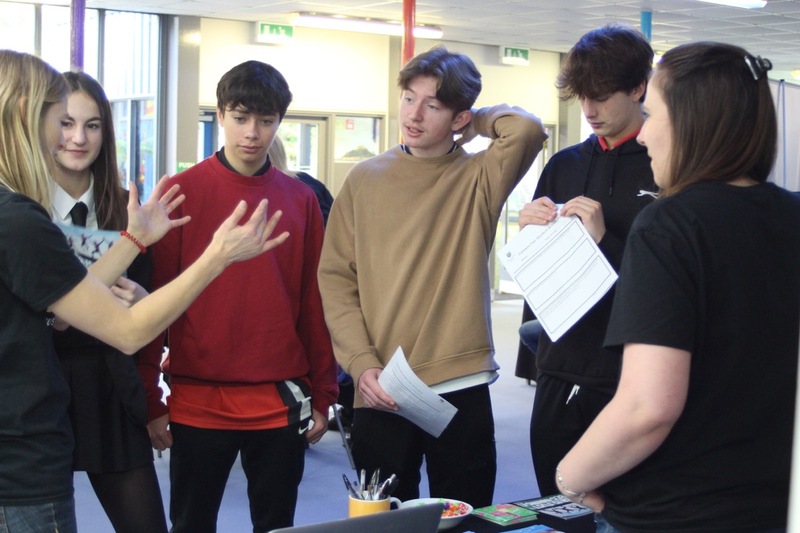 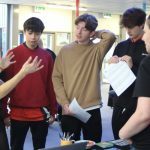 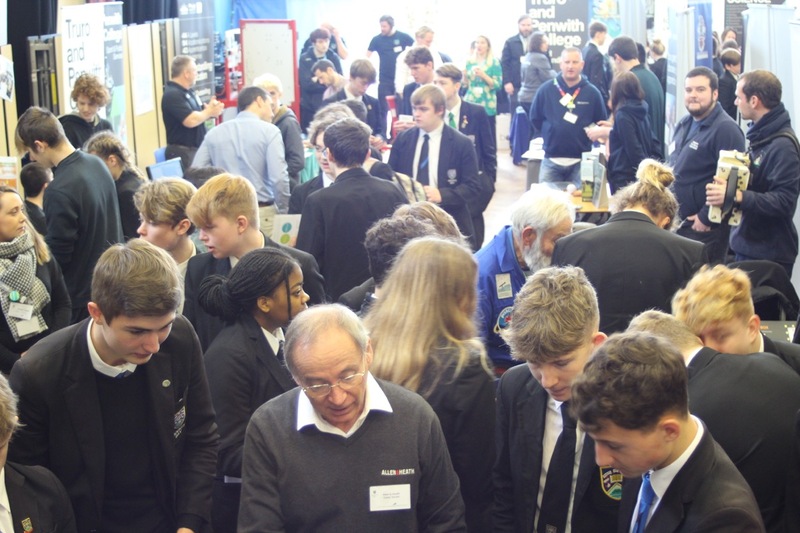 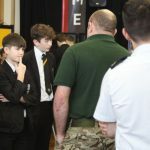 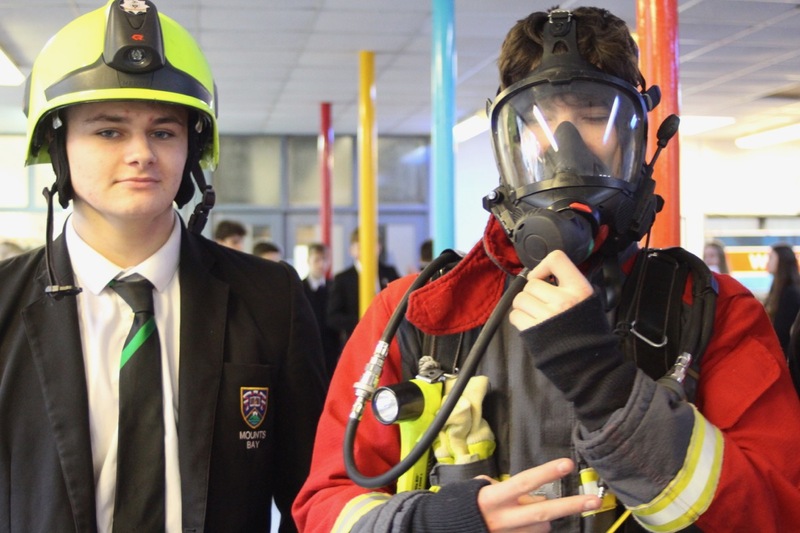 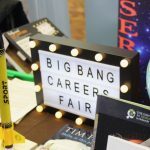 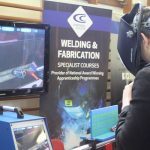 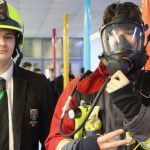 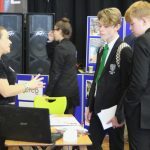 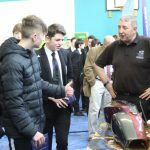 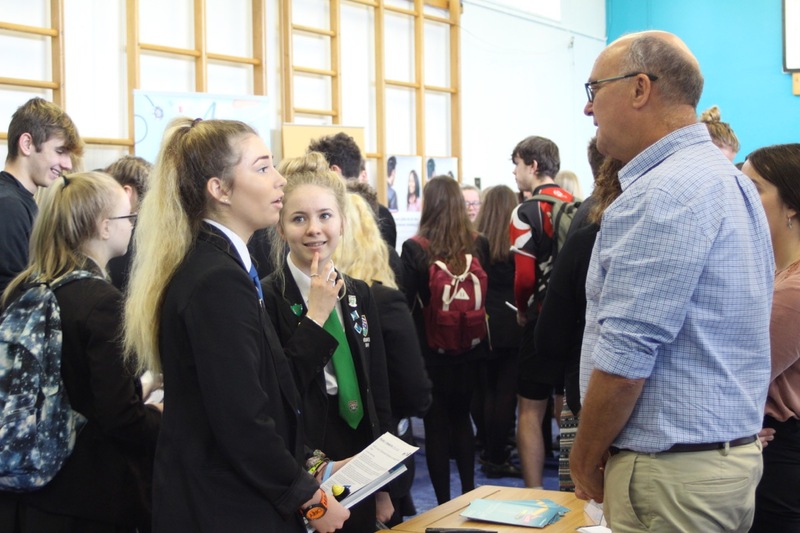 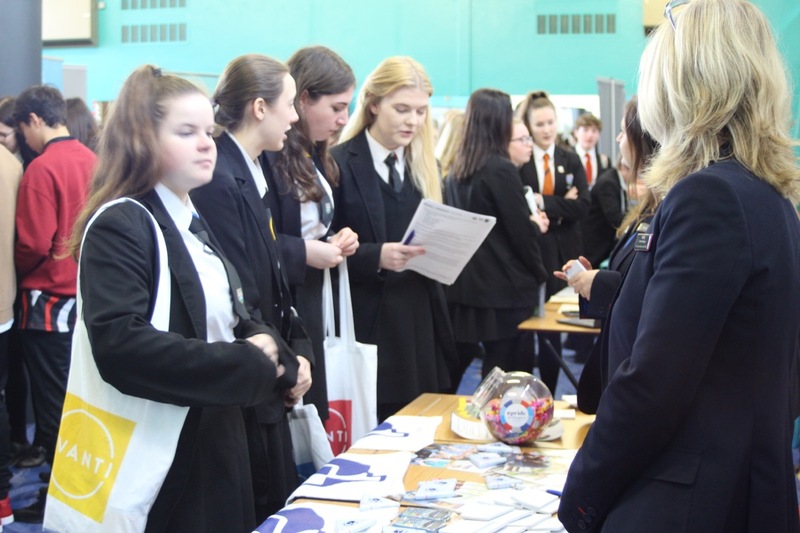 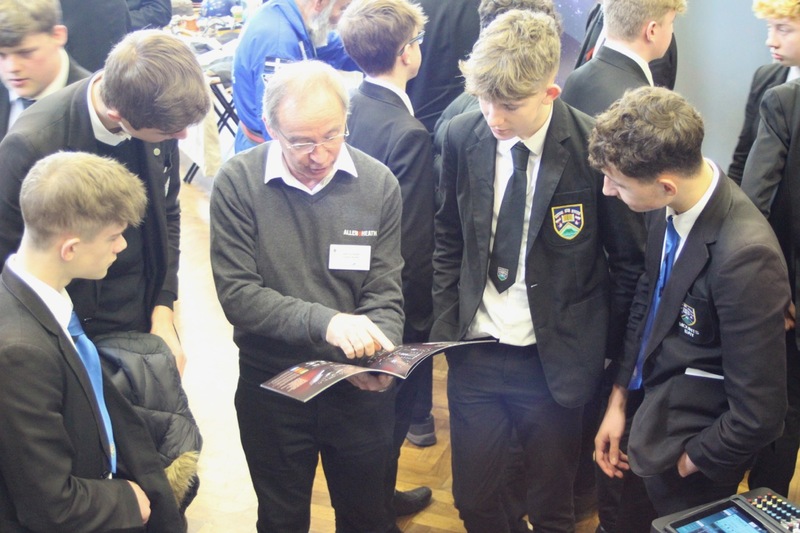 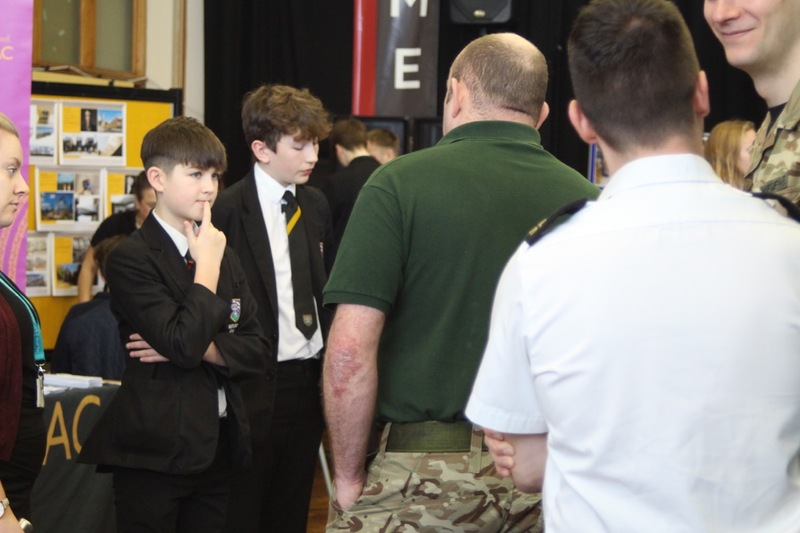 We were proud to host our annual Careers Fair today, aimed at inspiring students in Years 8-11 to explore their options further with a wide range of local and national employers covering all the occupations available to students from creative arts to engineering. 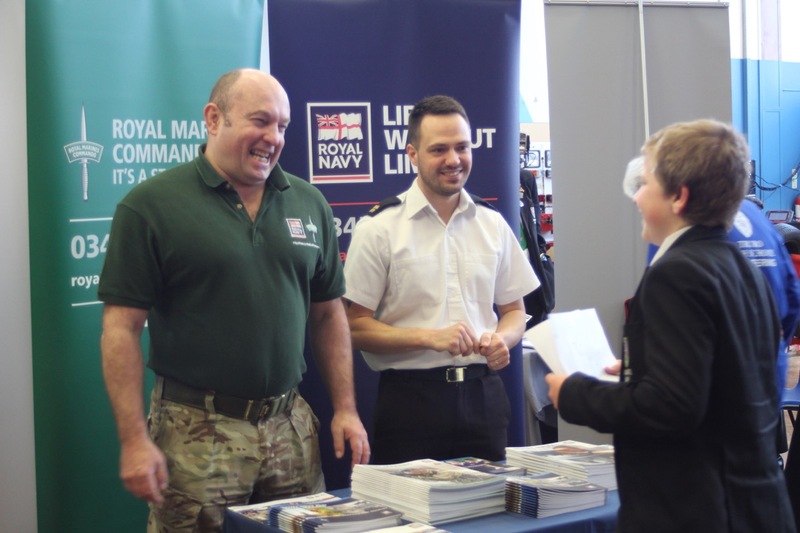 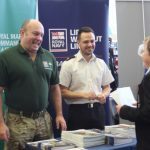 This included a strong presence from all the public services including the Armed Forces and the Police. 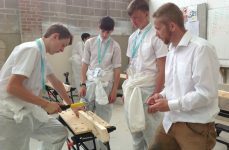 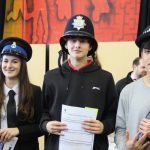 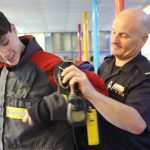 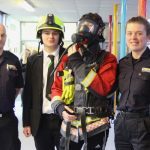 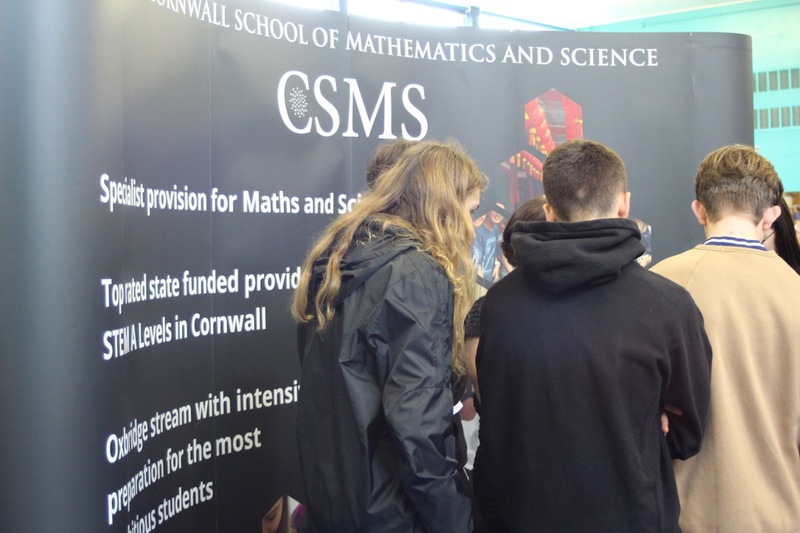 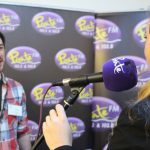 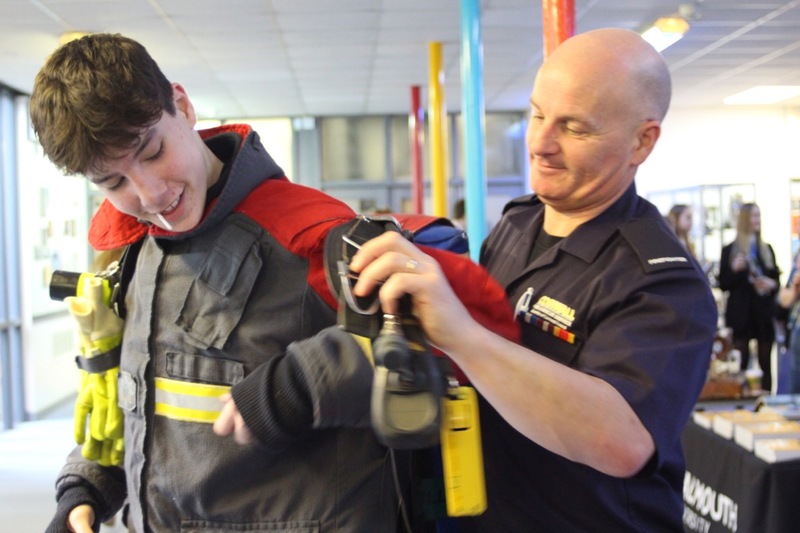 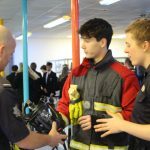 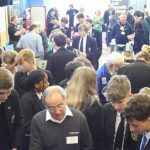 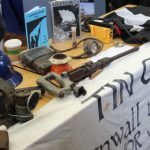 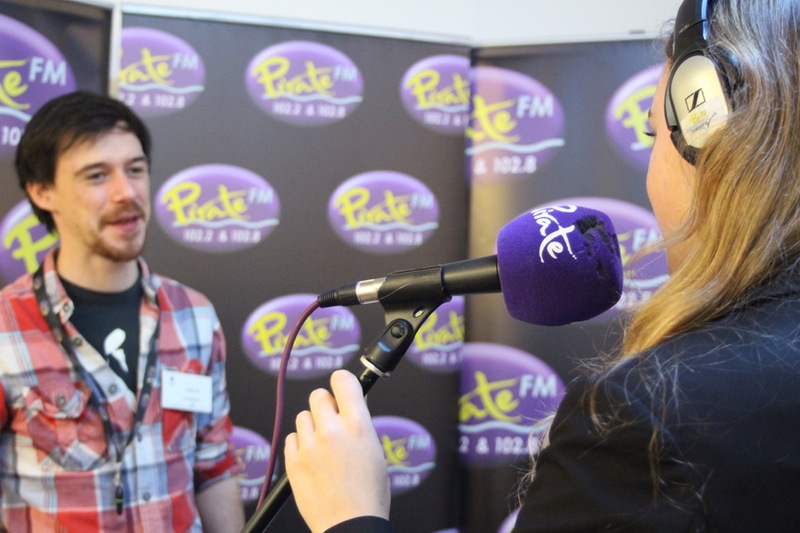 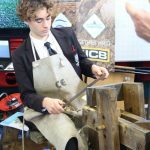 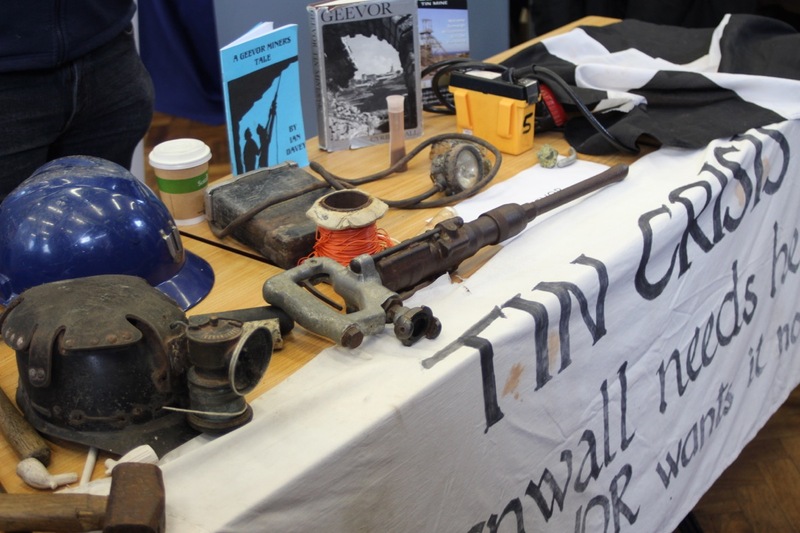 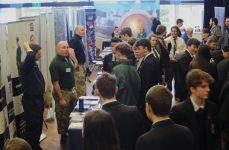 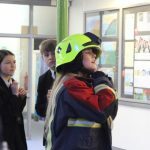 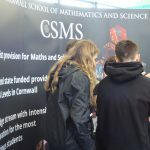 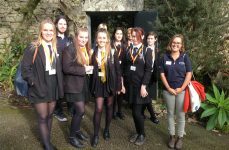 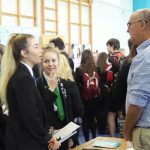 Local colleges, Penwith and Truro, Cornwall, Duchy and Falmouth College supported the event with a wide range of vocations showcased . 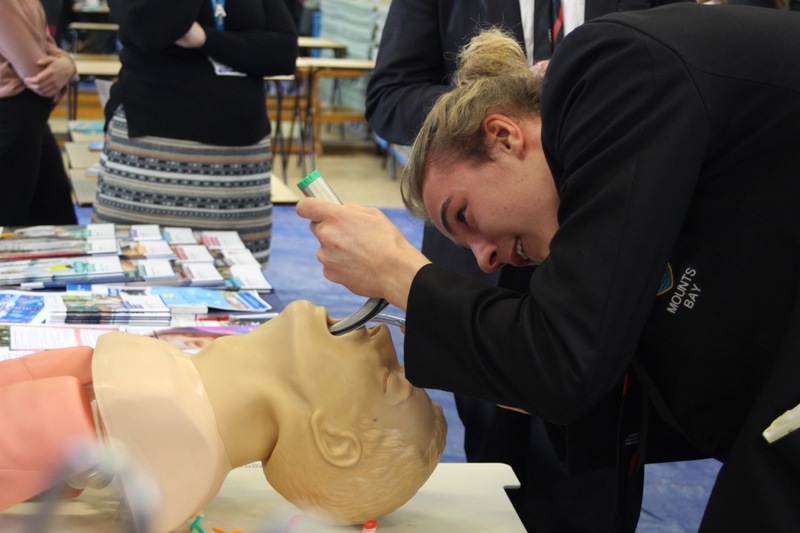 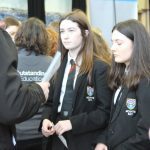 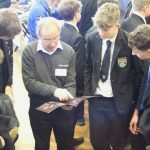 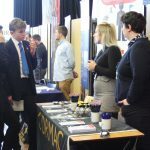 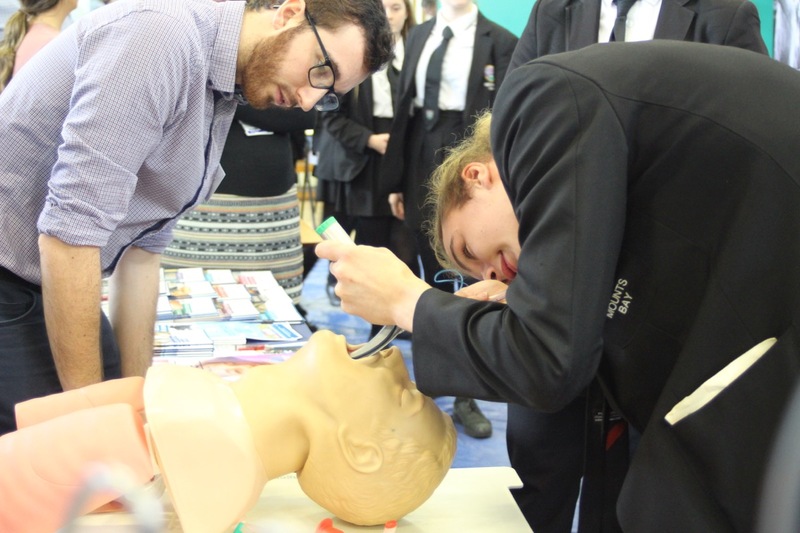 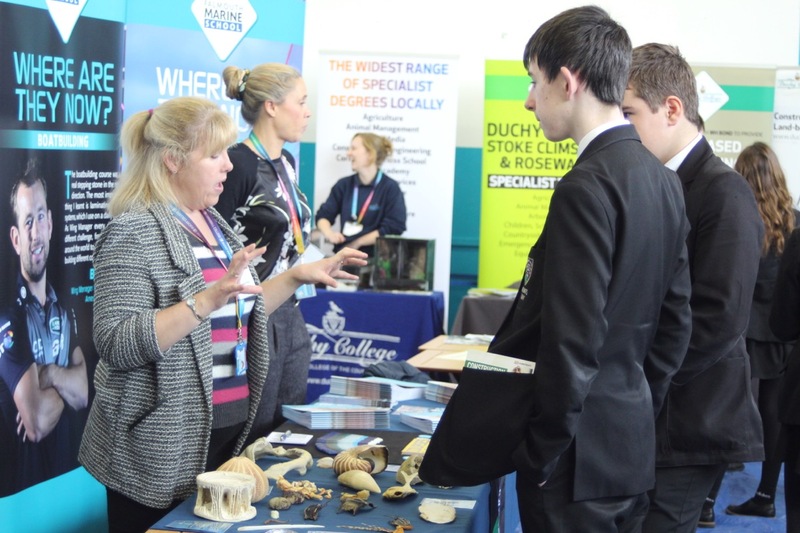 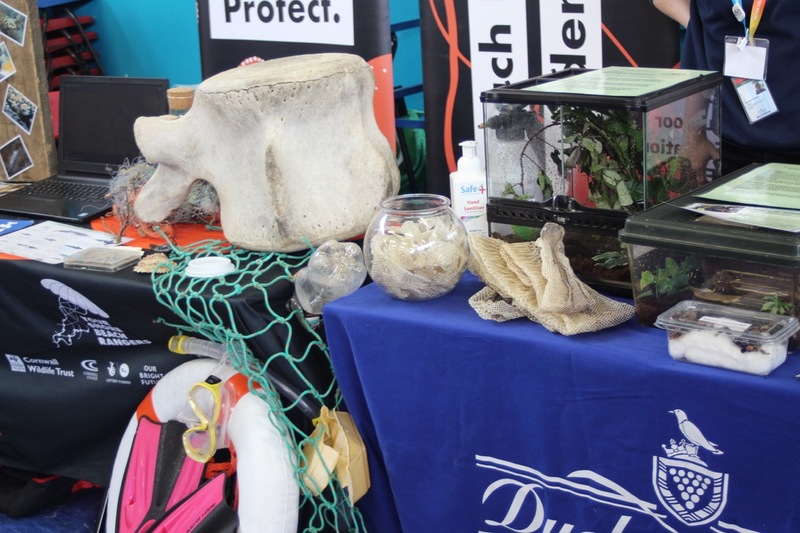 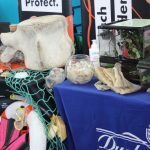 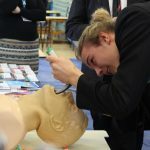 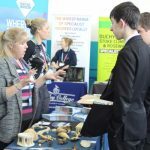 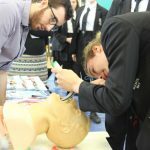 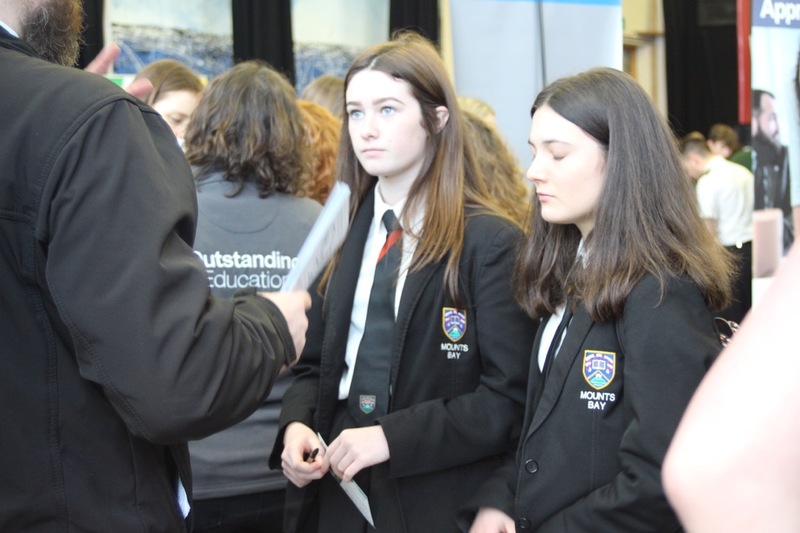 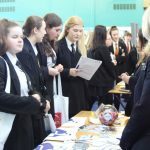 Higher Education was showcased with the Penninsula College of Medicine and Dentistry and apprenticeship opportunities with key employers. 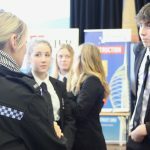 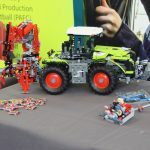 It was an amazing opportunity to explore the world of work. 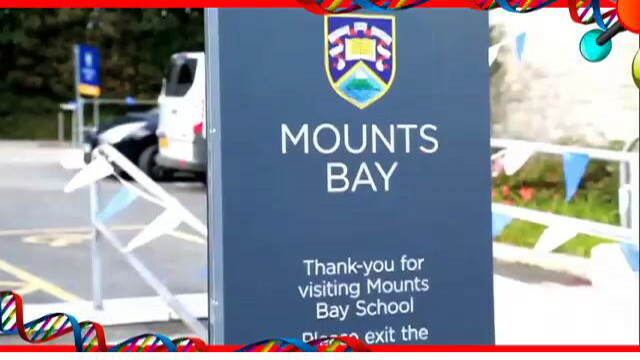 Click the video or an image thumbnail below.